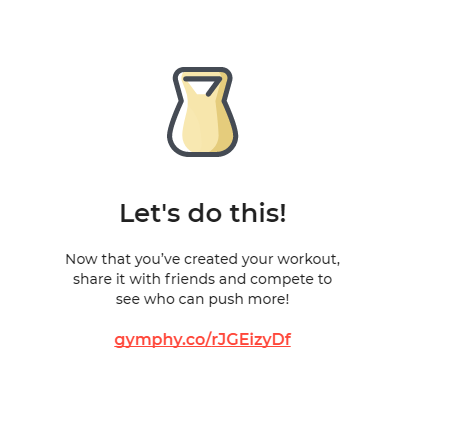 Gymphy is a website which you can use to create free online workout plan. After creating a plan with this online Workout Plan Maker, you can easily share it with your friends and family. 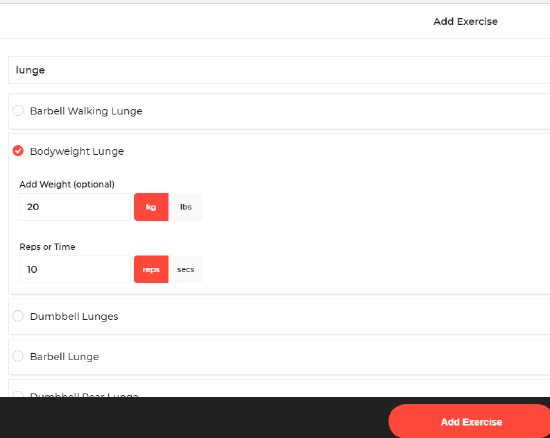 This web application has a fantastic user interface which can be used for creating workout plans by adding exercises. You can customize your workout with the help of a timer and also add descriptions which may include a word of caution or special instructions. Let us checkout this tool in details and see how it can be helpful. Here is a Free Website to Listen to Workout Music. This is the home screen image of the application. The interface is quite bright and very simple. Once you click on the ‘create workout’ tab, you are redirected to the next page where you can create your workout. Like the home page, the interface of this page is also very simple and minimalistic. 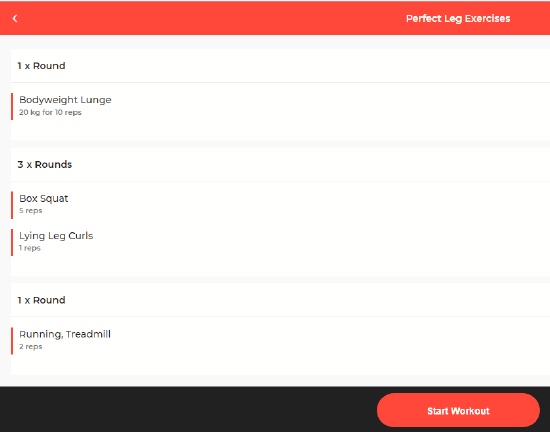 There is a ‘create workout’ tab right at the top followed by a bar where you can name your workout. After that, you can add subsequent exercises to define that workout. Here, I have named my workout as “Perfect leg exercises “. You can also add a rest timer in between two rounds or between two different workout to make the workout more detailed. In the tab following the name of the workout, there is space for choosing your exercise. As you type in the name, you can see a list of various options from the drop-down menu. You can choose an exercise and then specify the number of repetition which needs to be done by the user. There is an optional tab for specifying weights for certain workouts. Following the same pattern, you can keep on adding exercises till your workout goals are achieved. Once all your exercises are listed, you can view them on the main page. By clicking on the “Create” tab, you can create your workout plan here. Once you hit the create workout tab, you shall be redirected to a page with an hourglass symbol and link for the workout. Anyone who has that link can click on it and start exercising as per specification. The link redirects the user to a page containing all the exercises in sequence. Once you click on the start workout section, a slide show of the exercises begins. The concept behind Gymphy is very innovative and praise worthy. The design is very simple and basic, which makes it easy to understand and use. However, one can’t help but notice the lack of options and details specifying each workout. The options given in terms of time interval, weight and repetition are not enough. There is a serious lack of exercise choice on the drop down menu. However the biggest problem is the algorithm behind this web application which makes it excessively slow and hard to refresh. Even though the concept is pretty innovative, and I hope they work on making their website faster. 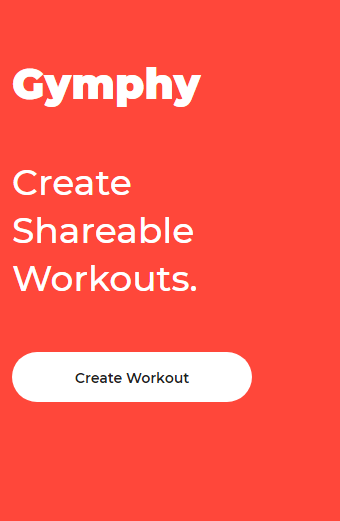 Give Gymphy a try here.